Bookings are now open for the RCN rheumatology study day being held on 12th January 2018. More information can be found here, including the event programme. 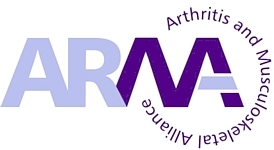 The newly updated guidance “Assessing, managing and monitoring biologic therapies for inflammatory arthritis” will soon be available to access from the www.rcn.org.uk/professional-development/publications page.